When we planned Little E’s 1st Birthday party Party Bags and Supplies sent us a Disney Princess Birthday Party Pack. The Birthday Party Packs made the planning of the party bags stress-free. Knowing this I was happy to host a giveaway for them. What’s Included In The Filled Party Bags? What Do I Love About The Birthday Party Pack From Party Bags and Supplies? 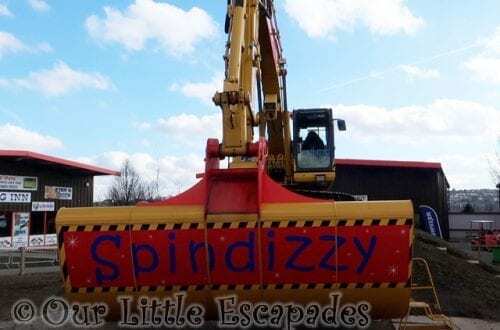 When it comes to the children’s birthdays I have spent many an hour trawling numerous websites looking for different party items. 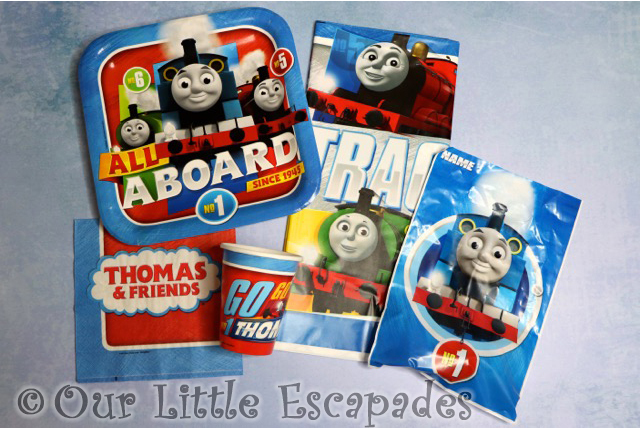 With the Party Bags and Supplies birthday party packs everything you need for your party is in one place. Party Bags and Supplies offer many different themes for your party. Whether it is a children’s party, or a party for teens or adults you should be able to find what you are looking for on their website. 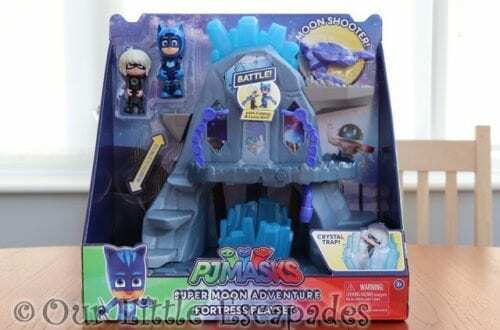 An example of the themes available are LEGO Batman, PJ Masks, Minions, Num Noms, Peppa Pig and Harry Potter. 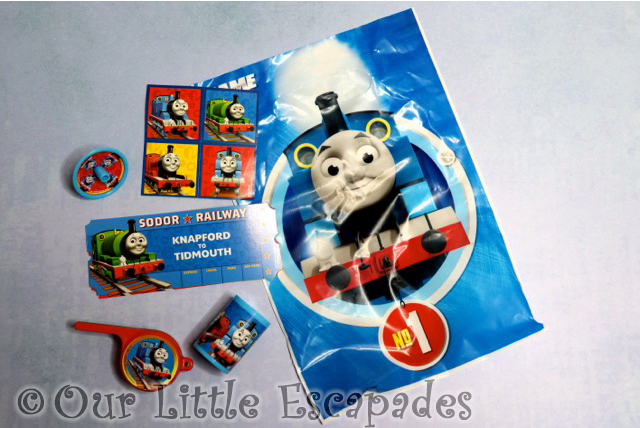 The filled party bags are also available to order on their own. This is the perfect option if you are hosting your party at a local soft play centre. If you would like a chance of winning a Birthday Party Pack from this selection of products at Party Bags and Supplies you can enter our giveaway below. If you have previously won a Party Bags and Supplies Giveaway you are unable to enter this giveaway. Giveaway closes at 12.00am on the 8th February 2019. Entries will be validated according to the rules of entry. 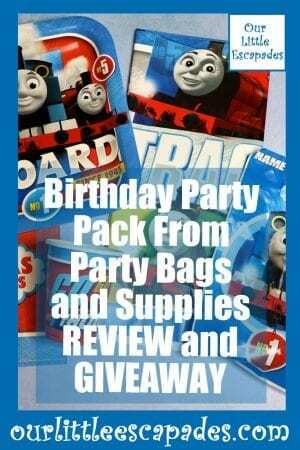 There is one Birthday Party Pack to giveaway. Your prize must be chosen from this selection of products. Party Bags and Supplies will contact you via email to help you claim your prize. One winner will be randomly chosen and will be shown on this post. The winners name may be shared on social media. The winner will be notified via email, and will need to respond within 3 weeks otherwise a further winner will be drawn. I take no responsibility for lost prizes. 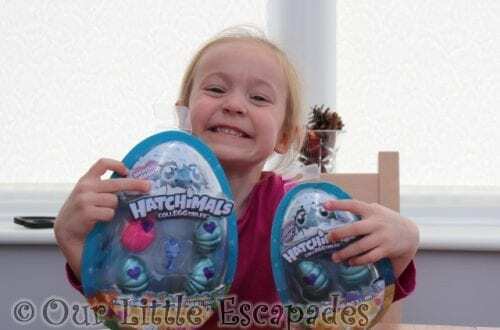 DISCLOSURE – We were gifted the Birthday Party Pack From Party Bags and Supplies for the purposes of this post. We always give our honest opinions, findings, beliefs and experiences of the products.